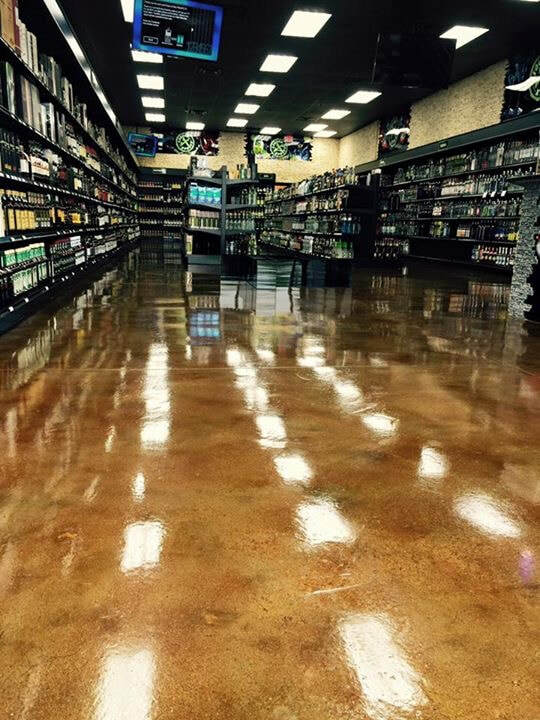 1 year warranty on all of our work. Daniel, the guys finished up and I couldn't be happier with the job. 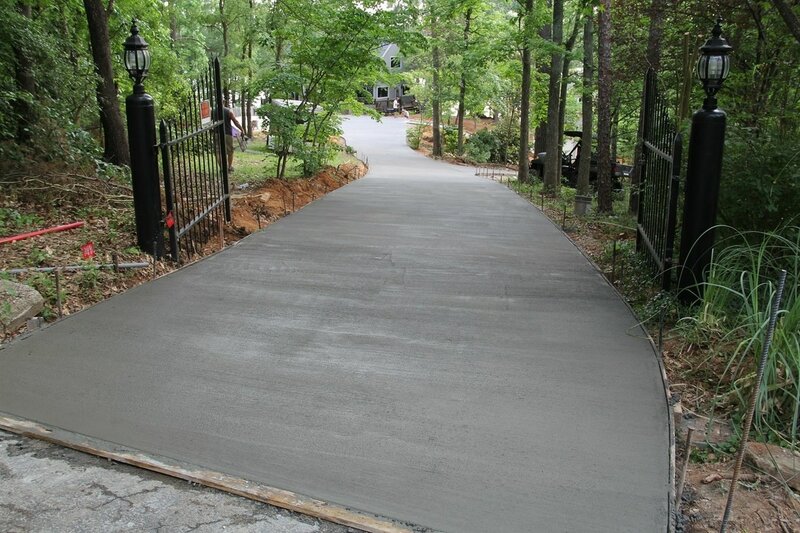 You did exactly as I asked for the driveway and sidewalk and completed it well ahead of schedule!! Thank you very much, Dan. If anyone needs a reference about your work I'll be glad to help. 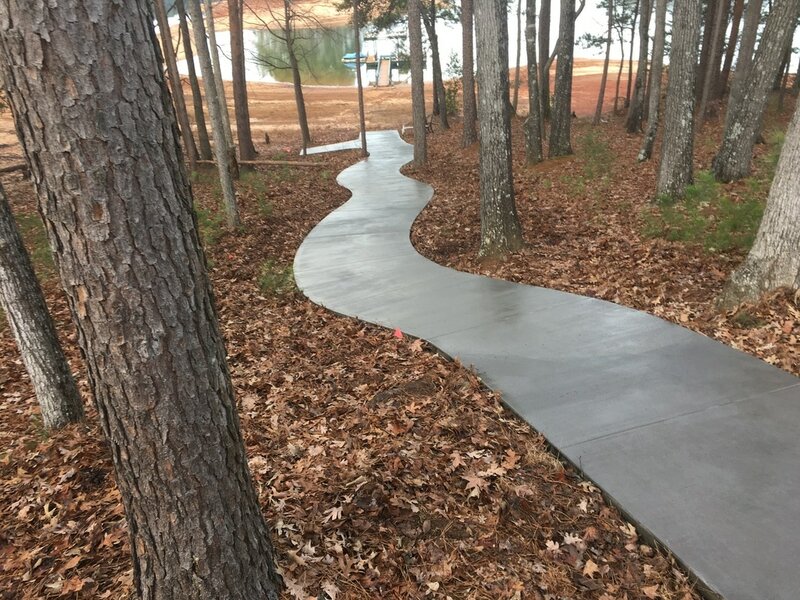 ​At Xtreme Concrete Services, our goal is to bring you quality workmanship at an affordable price, and make the process easy and enjoyable for you. 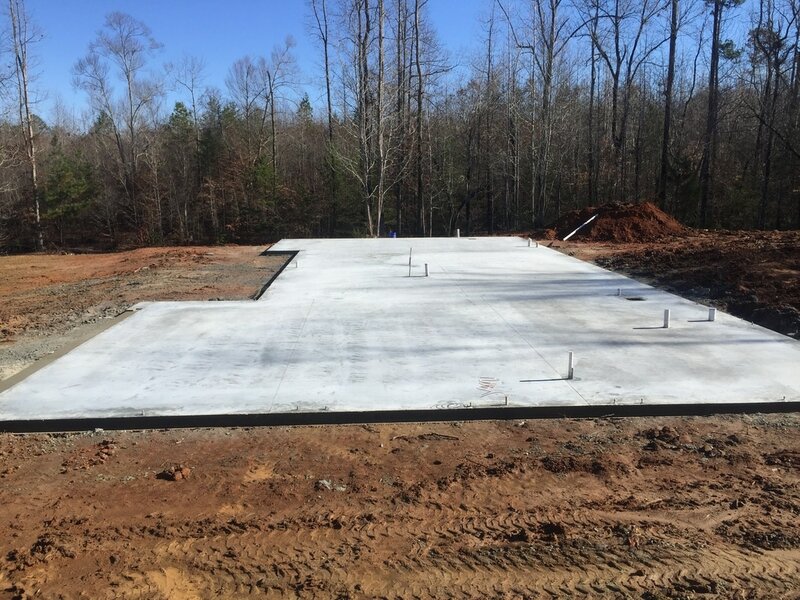 We are a full service Residential & Commercial Concrete Contractor. 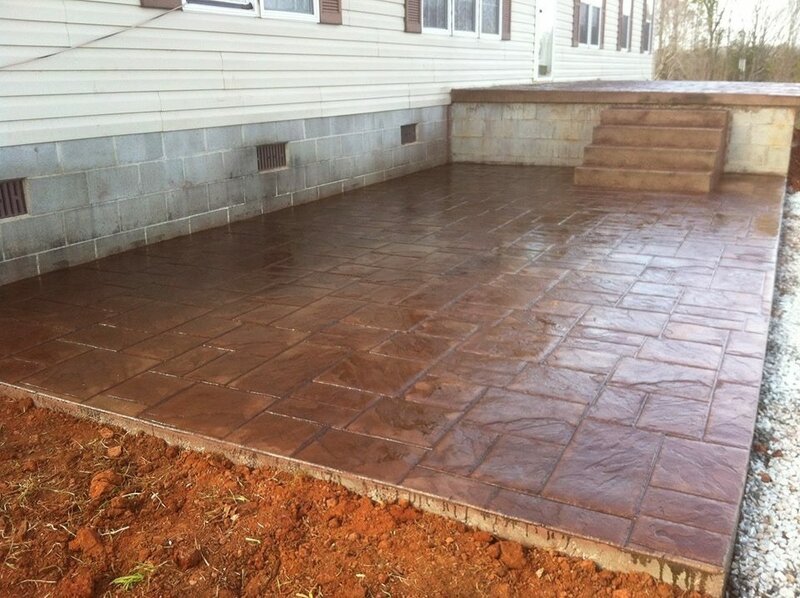 We specialize in many types of Decorative Concrete such as staining, stamped concrete & epoxy flooring. 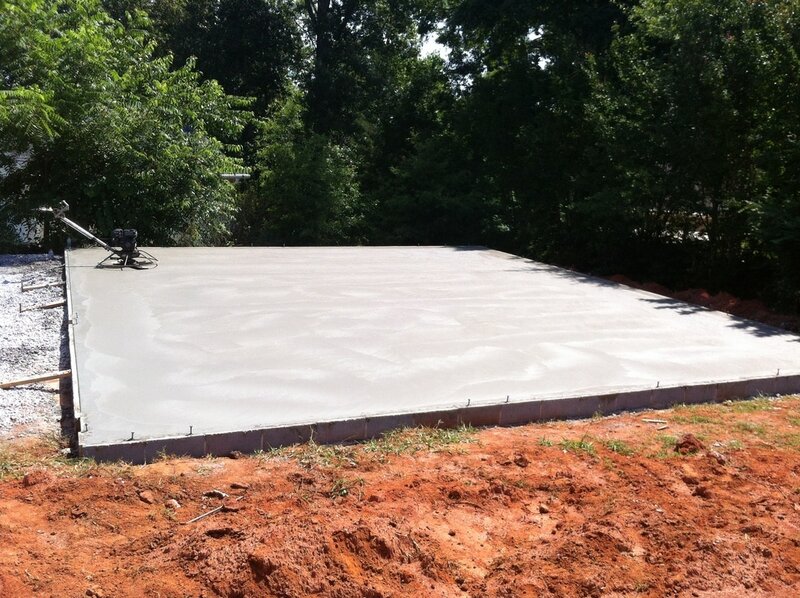 We also pour driveways, sidewalks, patios, footers, garages, house/building slabs and much more. We can also provide small grading services with our skid steer and excavator. 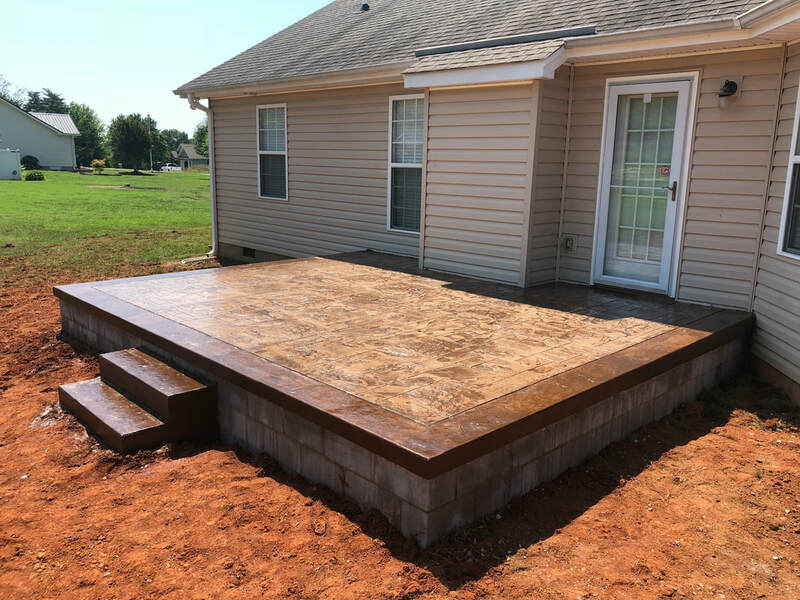 Our superior craftsmanship, attention to detail, clear communication, honesty and integrity will guarantee your satisfaction at the completion of your project. 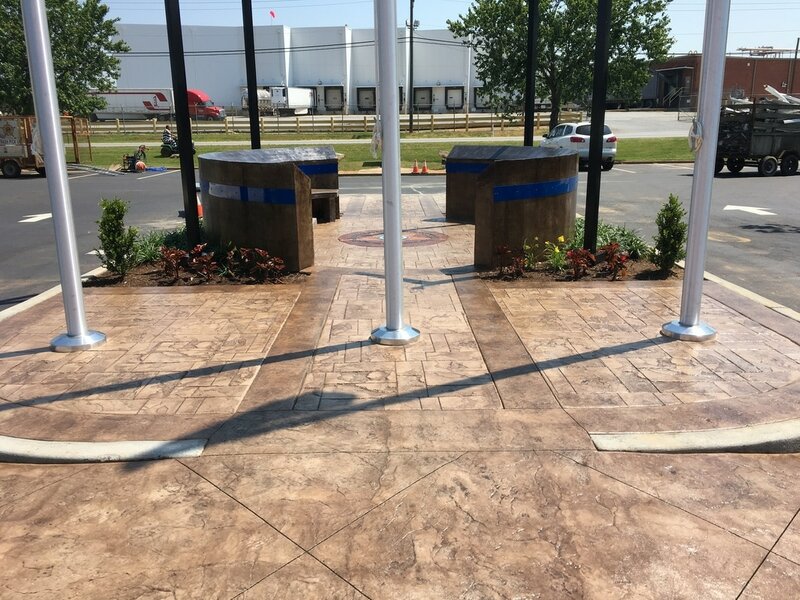 With almost 30 years of experience, we truly are your concrete experts. Lets discuss your ideas! Your free consultation is just a phone call away. Serving the Upstate of South Carolina including Seneca, Clemson, Westminster, Walhalla, Fair Play, Easley, Anderson, Greenville, Simpsonville, Taylors and In Georgia, Hartwell, Lavonia, Royston, Elberton, Toccoa & all areas in between. 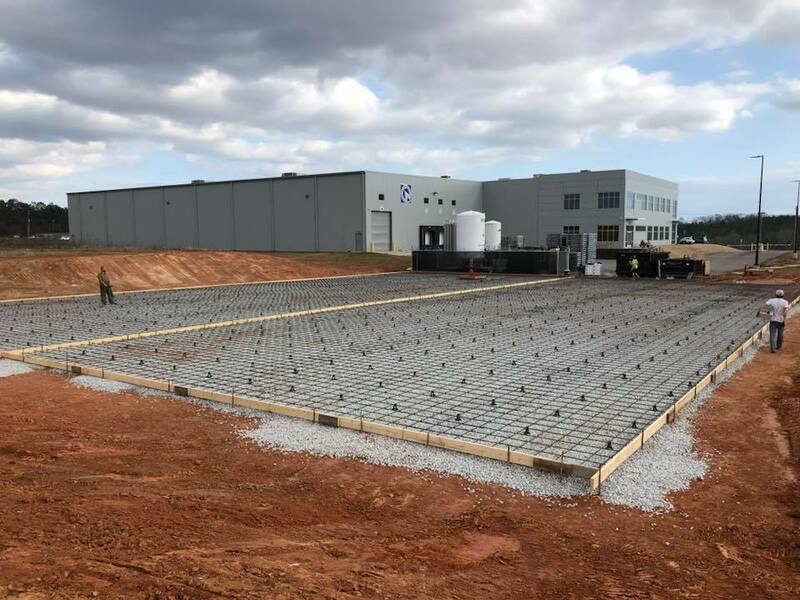 Technology is changing the concrete industry. We now have the ability to design your project before we start at no extra cost to you. With vivid detail, pics, plans and 3-D technology, you can see your project come to life. We have the tools & equipment to complete your project on time and on budget. A great site to get creative ideas for your next project. 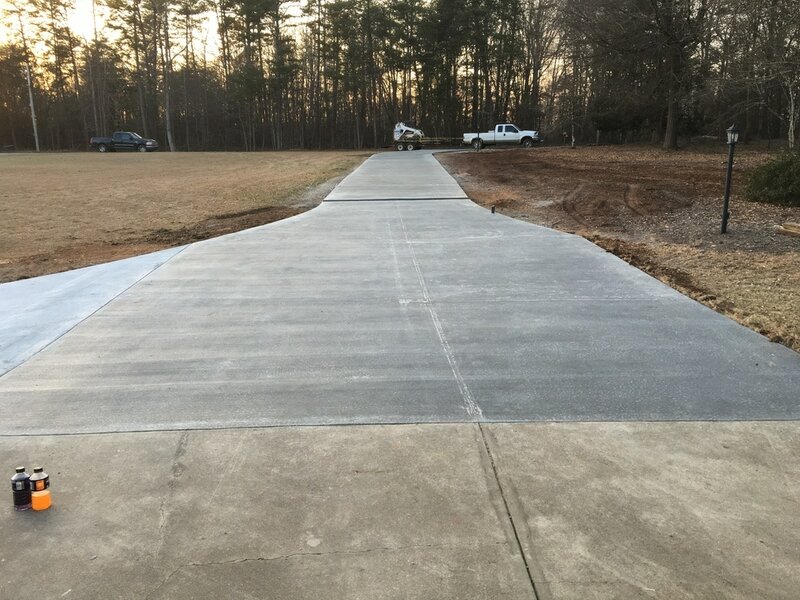 Got a driveway poured with catch basin for drainage. First heavy rain came and all water drained as designed. Daniel is a man of his word and does a great job! Another site with creative ideas. Financing is available on your project. When we send an estimate, a financing option will be on the estimate. Just click on it and follow the steps. Its that easy. Competitive rates and fast funding.